Since its inception, Moss Farms Diving instruction has been led by some of the finest coaches from around the nation, including Wenbo Chen, Jay Lerew, Ron Piemonte and the legendary Moose Moss. We continue to employ the very best coaches to develop our young champions. Diving became a guiding force in Coach Fox’s life beginning at the age of six years old. Early on, it was a a summer activity and a source of camaraderie. Over time, it developed into a passion that brought into focus the value of discipline, perseverance and sportsmanship. 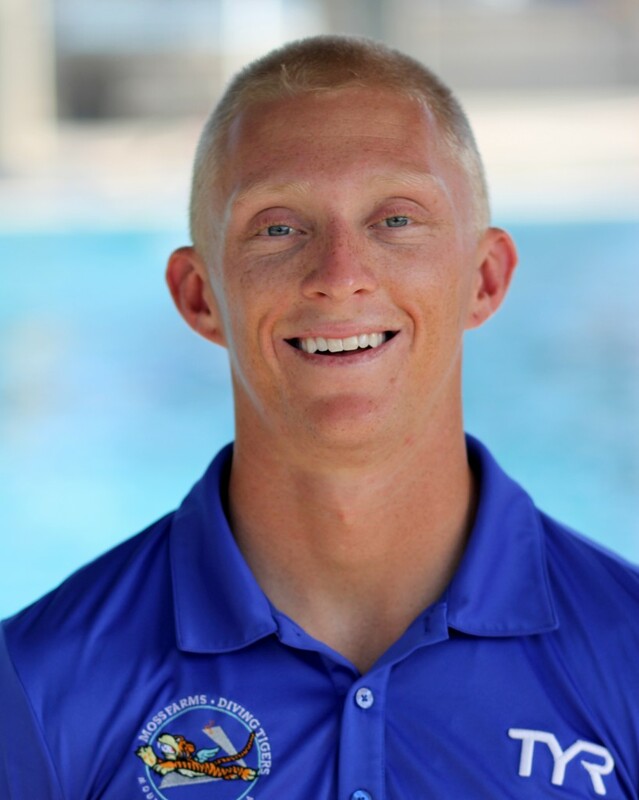 With a goal to dive at a competitive collegiate level, Coach Fox successfully competed at the junior and senior level of USA diving and was the Colorado State Champion before signing to dive at the University of Kentucky. While at Kentucky, Coach Fox finished top 8 in a handful of SEC conference finals, competed in NCAA championships and qualified for the USA Olympic trials in 2016. After graduating from the University of Kentucky, Coach Fox has gone on to receive a Masters in Sports Business Management and a Masters in Business administration from the University of Central Florida’s world renowned DeVos Sports Business Management program. Coach Fox moved to Moultrie in December of 2015 to become a member of the Moss Farms Diving Tigers coaching staff. He began his official roll as the Assistant Coach, and then went on to become the CFO in 2017. Currently, Coach Fox is entering his first season as the Head Coach of the Diving Tigers. Since arriving in Moultrie, John has met the love of his life, Moultrie native, Tiffany Fox, coached two Junior World Championship team members, three World Championship Trials qualifiers, six top ten USA Diving Junior national finishes, one AAU National Champion, four State Champions, three USA Diving Regional Team Championship banners, multiple YMCA national champions, and has contributed the astounding growth of the team. He is excited to bring the knowledge and love for the sport he has grown throughout his career to foster the growth of this historic and accomplished club at Moss Farms Diving and the town he now calls home. 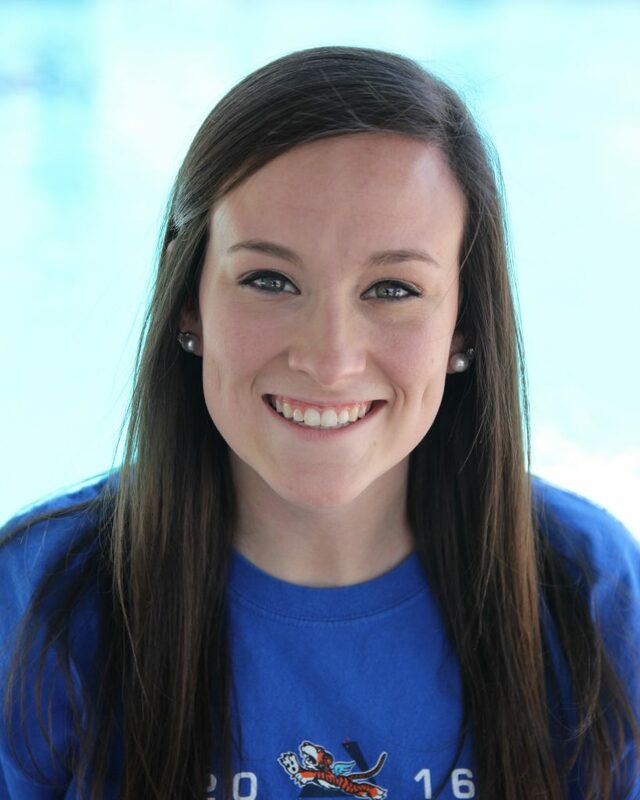 Being originally from Moultrie and a former member of the Moss Farms Diving team, Coach Barber feels she is coming home as the Developmental and Lessons Coach for Moss Farms Diving. Moss Farms was a part of her early childhood and helped develop her until she left for college in the summer of 2013. She began diving at the age of five and continued to find the joy in competition and fellowship with young athletes. In her competitive years as a Moss Farms Diving Tiger, she claimed an East National Championship title and two consecutive Georgia High School State Championship titles. Following her junior diving career Coach Barber went on to sign to dive at the University of Georgia. While at UGA, Coach Barber trained under National and Olympic Coach, Dan Laak and was a part of two National Championship teams. She graduated in 2017 earning her BFA in Scientific and Medical Illustration. Coach Barber moved to Moultrie following her graduation to take on the coaching role at Moss Farms Diving and is eager to nurture the young athletes with her knowledge she has about the sport.